« A Video Tribute to Oscar Brown, Jr.
Art Blakey of course, will be forever known as “headmaster” of jazz’s greatest finishing school, the legendary Jazz Messengers. 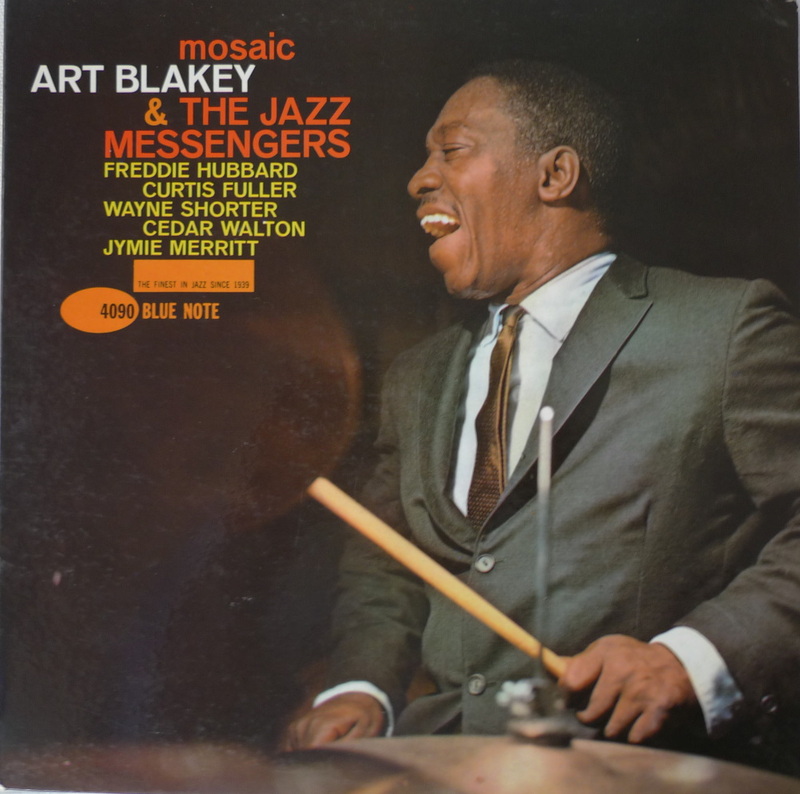 He was also for a time, the unofficial house drummer for Blue Note Records. The list of jazz legends who’ve logged time with the Messengers is stunning. Just the trumpet players alone could fill their own wing in the Jazz Hall of Fame (Brownie, Morgan, Hubbard, Wynton and even Chuck Mangione!). So here are “Bu” and the boys with a few “words” to say about jazz! This entry was posted on November 12, 2011 at 10:59 pm and is filed under Video Vault with tags art blakey, jazz, jazz messengers, jazz video, lee morgan. You can follow any responses to this entry through the RSS 2.0 feed. You can leave a response, or trackback from your own site. getting my day started with some Dat Dere!